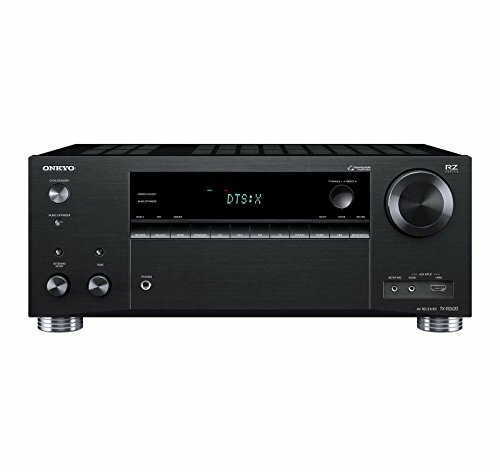 The TX-RZ620 serves smooth and confident multichannel sound with a unique dynamic audio amplification system tuned for wide-spectrum 5 hz-100 kHz reproduction. Dolby Atmos and DTS: x immerse you in heart-pounding sound as 4K movies burst from your TV screen. HDMI now supports pass-through of HDR10, hlg (hybrid log-gamma), Dolby vision, and BT.2020 for incredible picture realism.